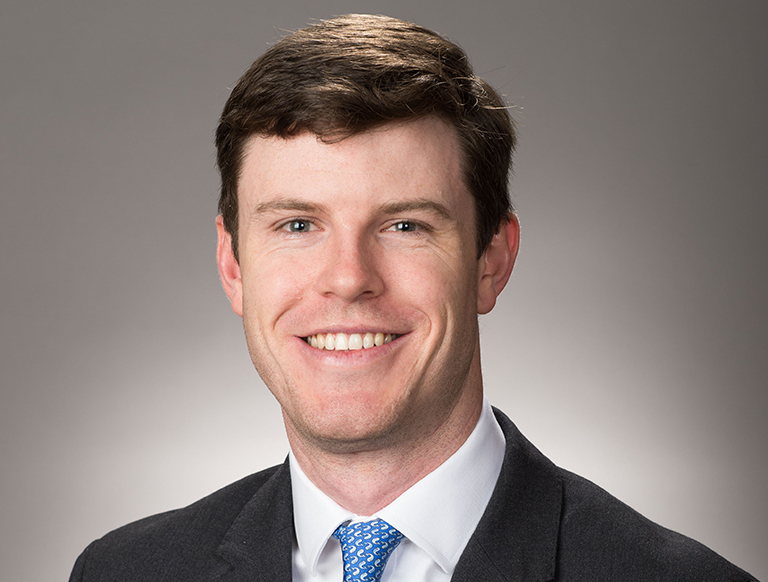 Dillon is a Senior Associate in the Houston office of Trammell Crow Company. He is responsible for identifying, analyzing, and originating ground-up development and value-add investment opportunities in the office and multi-family sectors. Dillon is also engaged in market analysis, underwriting, due diligence, financial modeling, capital structuring, lease analysis, and asset dispositions. Dillon previously worked for Cushman & Wakefield’s London office, where he served as an Analyst in their Healthcare Capital Markets group. He began his real estate career in 2014 as a Research Coordinator with CBRE’s retail leasing teams in the Washington, DC market. In 2015, CBRE transferred Dillon to its UK Capital Markets division as an Analyst, where he was focused on dispositions across the senior living, primary care and acute care sectors. Prior to entering real estate Dillon completed the Teach For America program. Dillon holds a Bachelor’s degree from the University of Virginia and in 2014 he completed the Certificate of Corporate Finance Program at Georgetown University. Dillon is also fluent in Spanish. He is actively involved in multiple office and community organizations, serving as a member of ULI (Urban Land Institute), and NAIOP (National Association of Office and Industrial Properties).